Before considering a horse purchase, make sure you know all there is to caring for a horse. Horses live 30 years and they fall in love with their family. Selling horses is very hard on them. 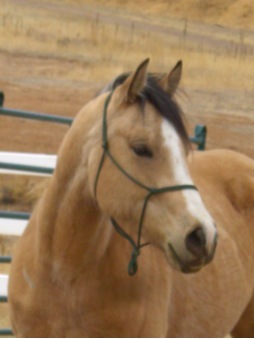 This is one of many like her rescued from a APHA Breeder ~ Come take a look. Zuma’s has some great horses available for adoption, we do require that you spend at minimum 30 days getting to know your new horse before an adoption can be complete. Come out and visit us in Littleton. I keep my horses forever even the unrideable ones which at the moment outnumber the rideable and prevent me from getting more. Anna and Vin, Thanks for the post ~ You two rock!